Well here's something I never knew I needed, but apparently desperately did after hearing it. 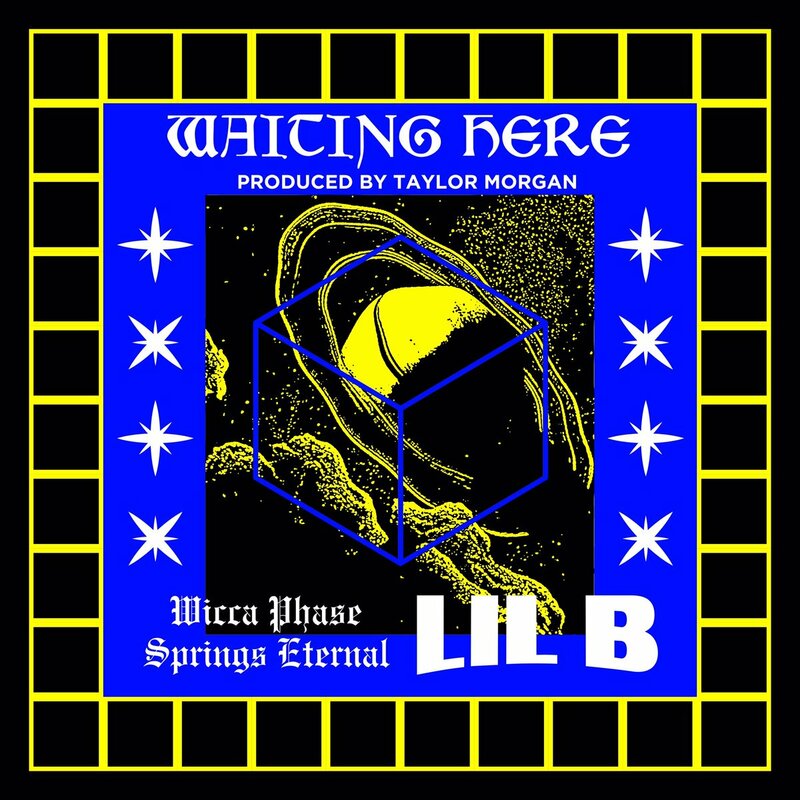 Gothboiclique founder and former Tigers Jaw singer Wicca Phase Springs Eternal links up with none other than Lil B The Based God for "Waiting Here. "Over a Taylor Morgan beat, Wicca gets The Based God on his "California Boy" singing tip for the unexpected collaboration. You can stream the new song from Wicca via the Dark Medicine Soundcloud page below. Over a Taylor Morgan beat, Wicca gets The Based God on his “California Boy” singing tip for the unexpected collaboration. You can stream the new song from Wicca via the Dark Medicine Soundcloud page below.